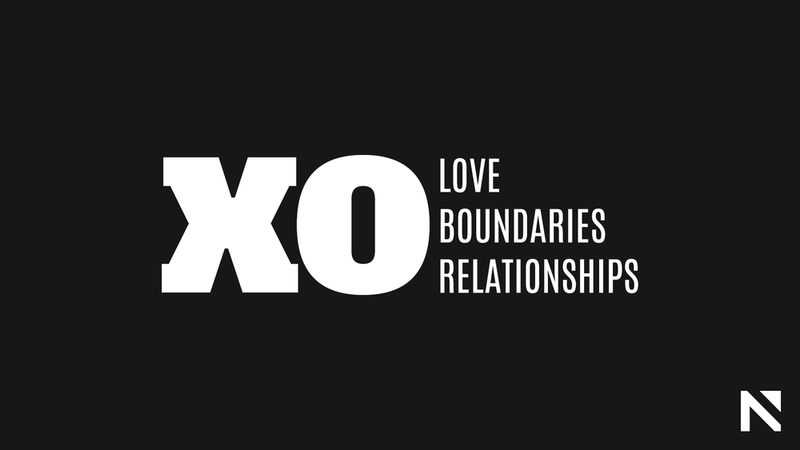 Love, boundaries, and relationships make for a great life. It is said that LOVE is the greatest of them all, but what does love have to do with it? Week 2 - What’s Love Got To Do With It?